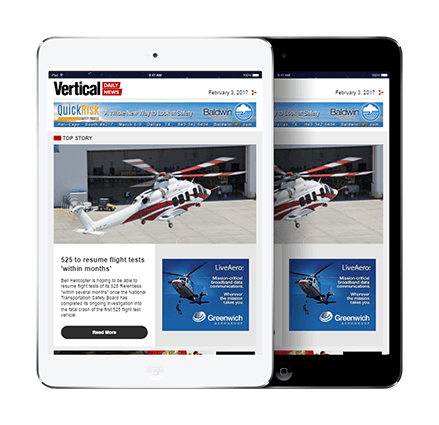 The Daniel Guggenheim School of Aerospace Engineering at Georgia Institute of Technology in Atlanta, Georgia, has been recognized by The Vertical Flight Society (VFS) as a Vertical Flight Heritage Site. 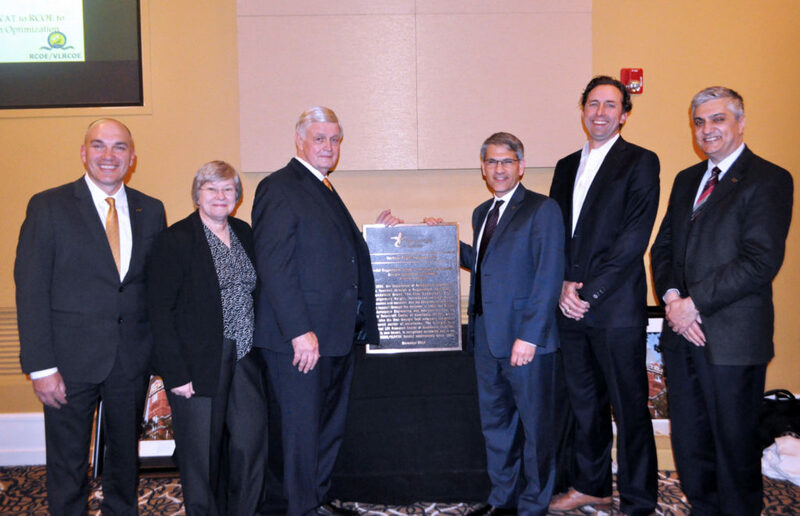 At a ceremony on Nov. 28, VFS executive director Mike Hirschberg and president Glenn Isbell presented the school with a bronze plaque recognizing its long history of contributions to the theory and practice of vertical flight. The event followed a similar ceremony on Nov. 15, when VFS (founded in the 1943 as the American Helicopter Society) recognized the other Vertical Flight Heritage Site selected this year, Weston Airport at Weston-super-Mare in Somerset, U.K.
A total of 10 Vertical Flight Heritage Sites have now been named since the program was initiated in 2013, with two more upcoming ceremonies planned for Fort Worth, Texas, at Bell’s engineering and production facilities; and Hammonsport, New York, at the Glenn H. Curtiss Museum, recognizing the first “helicopter” in America, built in 1908. 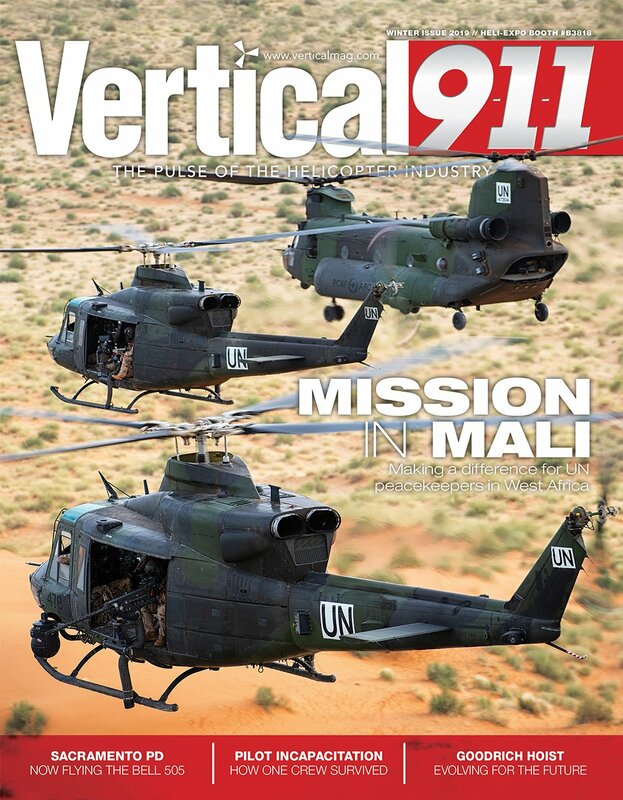 “Georgia Tech [vertical lift] alumni are out there leading vertical flight activities around the world,” echoed Hirschberg, highlighting the global name recognition of the school and its faculty. According to Hirschberg, the Daniel Guggenheim School of Aerospace Engineering is “arguably the birthplace of rotorcraft formal university education in the United States.” The Georgia School of Technology, as it was originally known, began training military aviators in 1917, and in 1930 became one of seven schools in the U.S. to introduce aeronautical engineering departments through the Guggenheim Aeronautics Grant. The department’s first chair, Montgomery Knight, was a pioneer in helicopter aeromechanics whose research included experiments in autorotation and reaction-drive helicopters. During the Second World War, the school supported the war effort with research for the Glenn L. Martin Company, United Aircraft’s Research Division, and the Nemeth Helicopter Corporation. The school’s involvement with rotorcraft continued under the direction of faculty that included Don Dutton, Walter Castles, John Harper, Robin Gray, and Arnold Ducoffe. Gray and Ducoffe were instrumental in seeing Georgia Tech become home to the U.S. Army’s first externally funded Rotorcraft Center of Excellence (RCOE) in 1982. 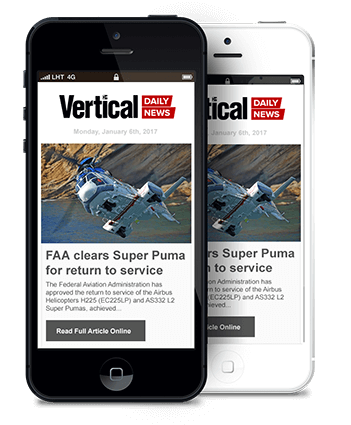 Now known as the Vertical Lift Research Center of Excellence (VLRCOE), it has been continuously funded ever since, with its most recent five-year renewal in late 2016 coming with $13 million from a consortium of sponsors including the U.S. Army, U.S. Navy, and NASA. 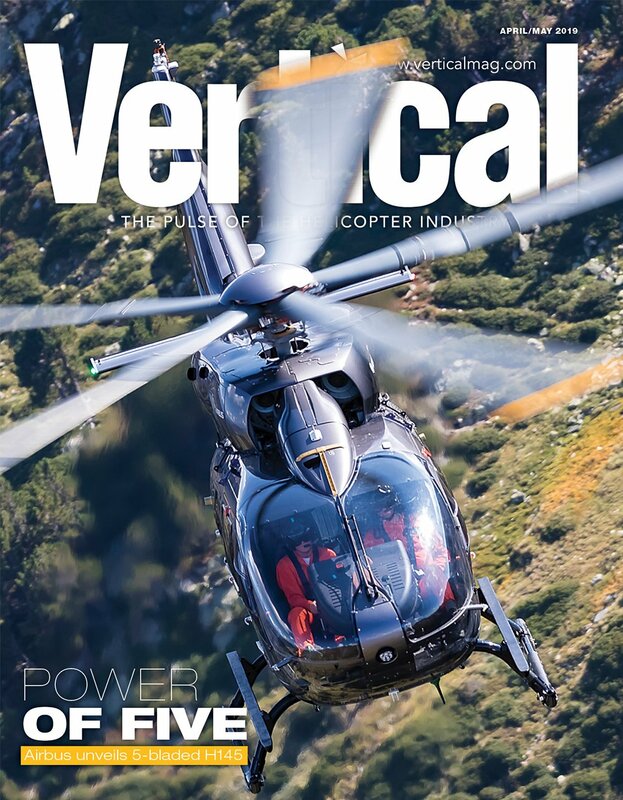 Over more than three-and-a-half decades, research conducted at the VLRCOE has resulted in software algorithms and simulation models that are in use across the vertical lift community. Georgia Tech and the VLRCOE have produced generations of rotorcraft military officers and engineers, including two Army astronauts; while its faculty include a number of prestigious VFS award winners, Hirschberg noted. For more than 30 years, the VLRCOE has been led by Dr. Daniel Schrage, a West Point graduate, Vietnam War helicopter pilot, and former U.S. Army research and development executive, who came to Georgia Tech to teach rotorcraft design in 1984. Schrage will be retiring early next year, and has handed the reins over to Dr. Marilyn Smith, who was previously an associate director of the VLRCOE. The Nov. 28 event included a tribute to Schrage’s contributions to the school and the larger vertical-lift community, one of several such commemorations planned before his retirement in 2019.